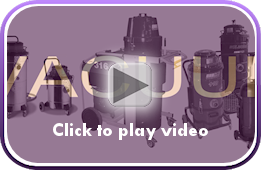 Correct Vacuum Equipment is essential in many surface preparation tasks to ensure safe working conditions. The SPE range of Dust Control Vacuums provides robust, powerful machines designed to control dust in the most demanding conditions. 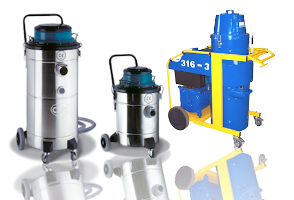 All SPE Dust Control Vacuums are suitable for general cleaning work when fitted with suitable floor tools.